Dr. Nina Kraus is Professor of Neurobiology, Otolaryngology in the Dept. of Communication Sciences and Disorders at Northwestern University. She is a scientist, inventor, and amateur musician who uses hearing as a window into brain health. 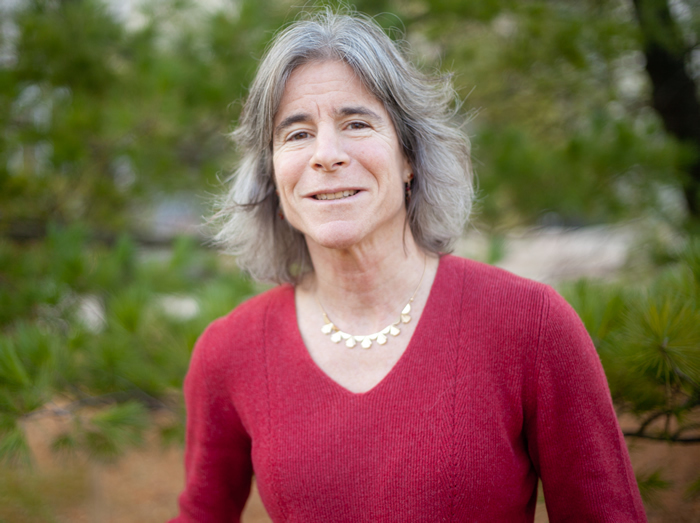 Dr. Kraus began her career measuring responses from single auditory neurons and was one of the first to show that the adult nervous system has the potential for reorganization with learning; these insights in basic biology galvanized her to investigate sound processing in the brain in humans. Through a series of innovative studies involving thousands of research participants from birth to age 90, her research has found that our lives in sound, and our experiences, for better (musicians, bilinguals) and for worse (concussion, language disorders, aging), shape how our brain makes sense of the sounds we hear. She received her Ph.D. from Northwestern. This entry was posted in Speaker Highlight. Bookmark the permalink.